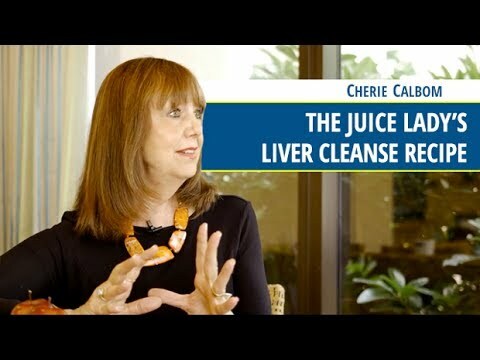 In this video, cancer researcher Ty Bollinger speaks with the Juice Lady, Cherie Calbom about their favorite juice recipe which also serves as a great liver cleanse. 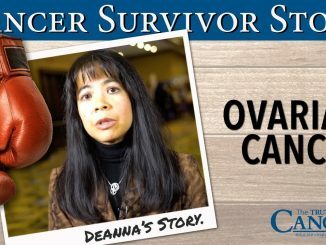 The full interview with Cherie Calbom is part of the "The Truth About Cancer: A Global Quest" docu-series. 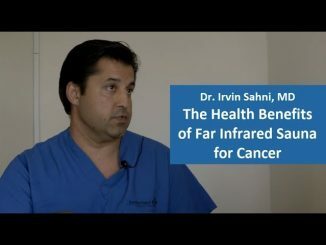 The Cancer-Fighting Benefits of Far Infrared Saunas | Dr. Irvin Sahni, M.D. Garlic is very toxic, used as an insecticide..please look this up. No animal, bird. or bug will go near it ! 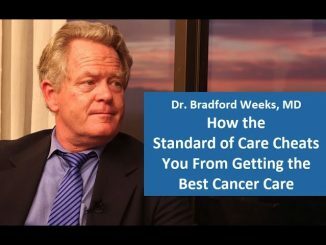 That was an excellent presentation on the juicing method and cleansing your colon and liver. I love to make freshly squeezed orange juice with my juicer by squeezing fresh juices. I juice garlic and find great for flavoring foods. So what would be a good colon cleanse? ?….